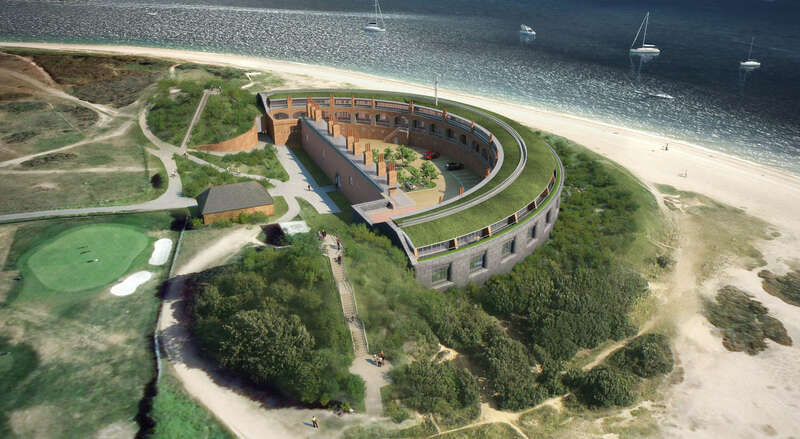 Fort Gilkicker comprises of 22 homes in the main fort overlooking the Solent and further accommodation in The Barracks to the rear as part of phase 2. 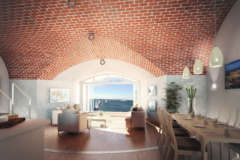 Each house will have its own unique character based on the existing structure and architectural heritage of the Fort. As such, layouts may vary from types shown. Advice should be sought from Humberts regarding the specific characteristic of each house prior to purchase. There will be internal access from the first floor to ground floor area subject to planning permission. 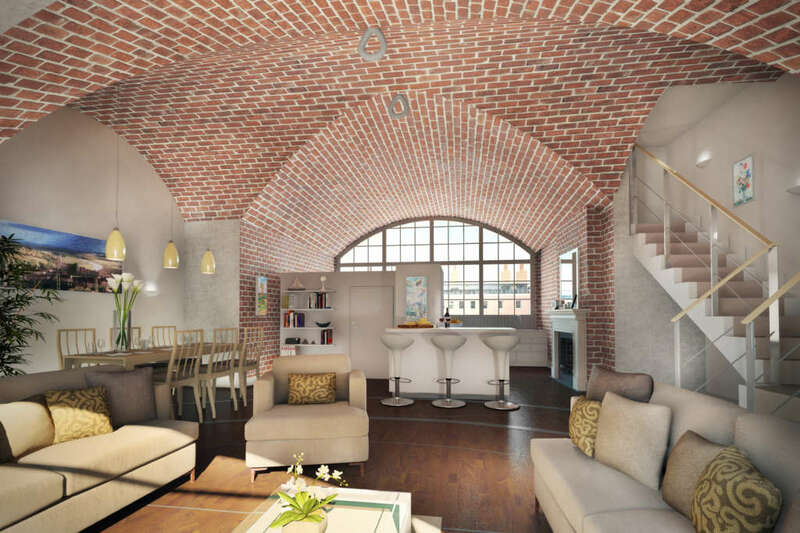 The interiors pay homage to the building’s heritage with high barrel-vaulted ceilings complementing the modern, open-plan spaces. All the homes will comprise beautifully crafted living spaces utilising original features to celebrate the Fort’s rich history. 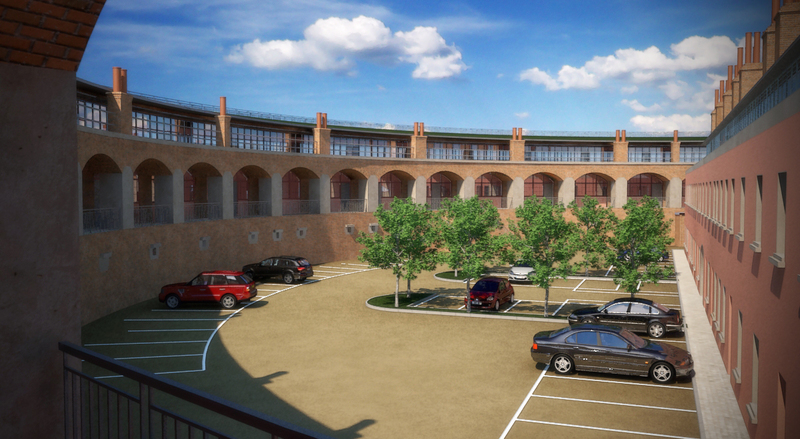 Each house in the main fort will have a newly built storey with contemporary bedrooms and bathrooms. 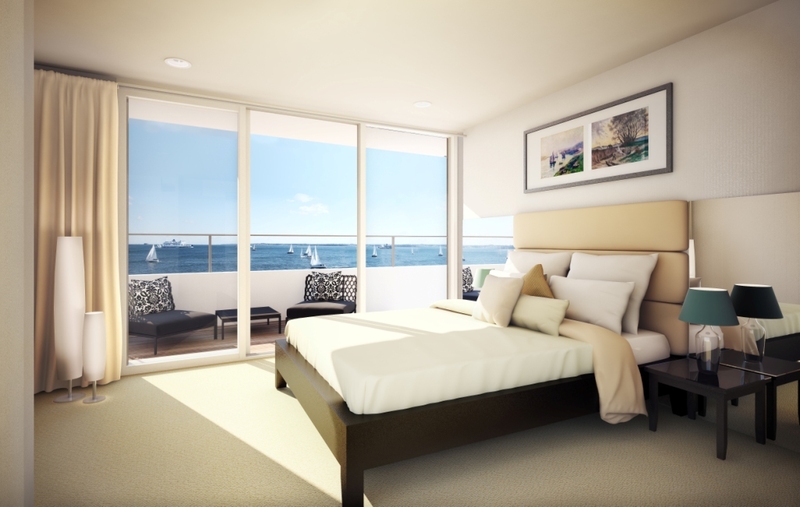 Each living area opens out to panoramic views overlooking the beach and the Solent with terraces to the front and rear from the bedrooms and sunroom.